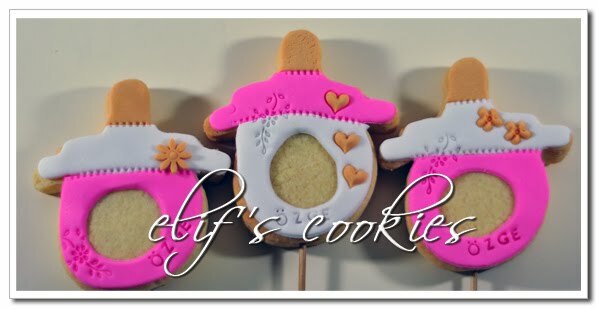 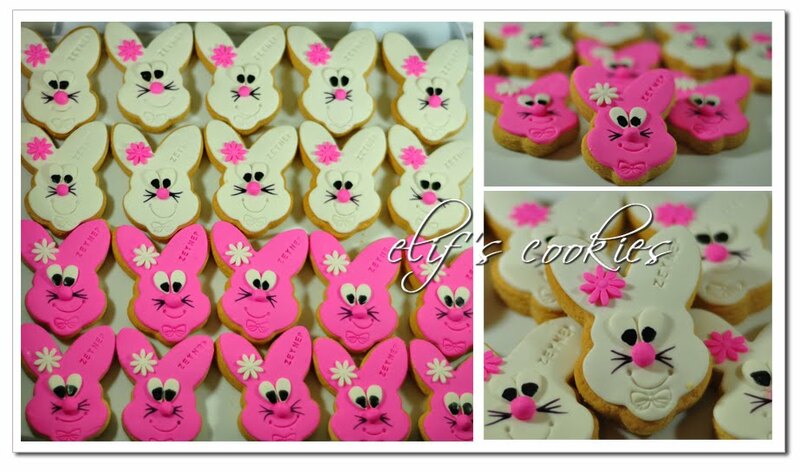 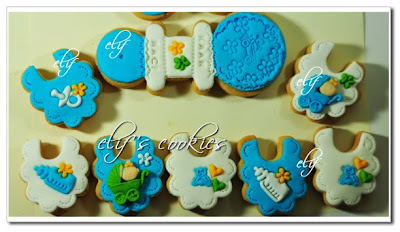 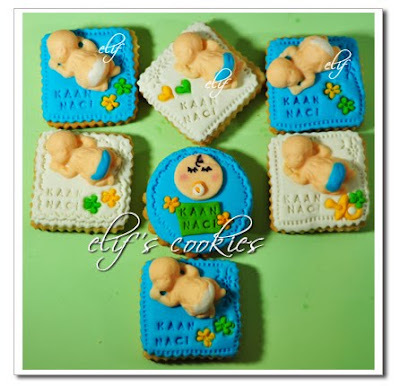 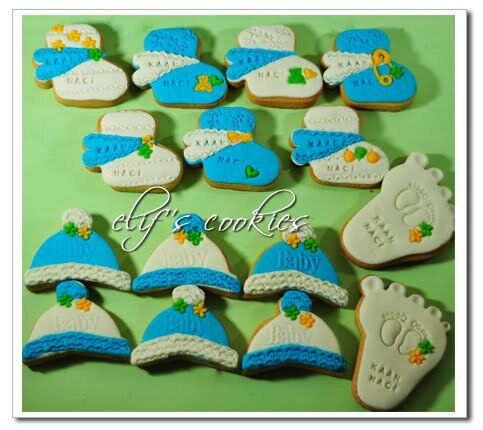 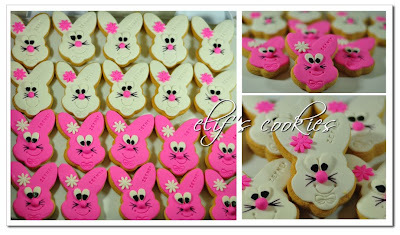 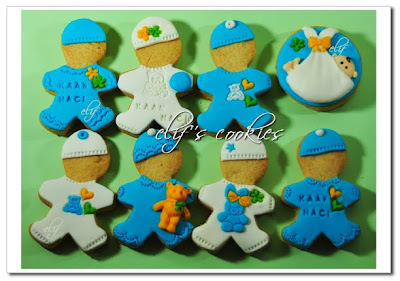 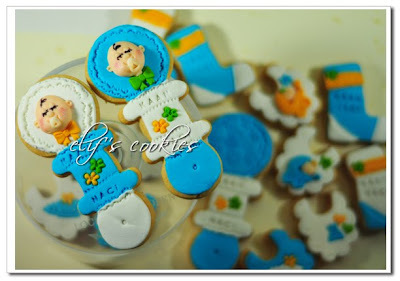 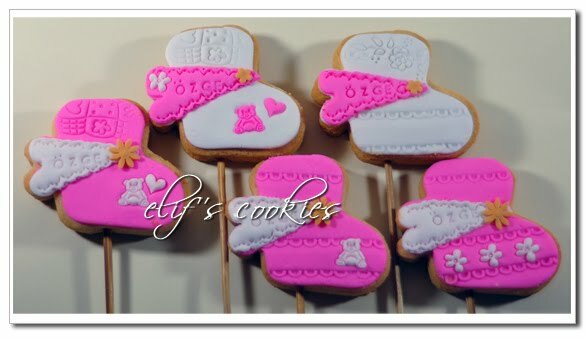 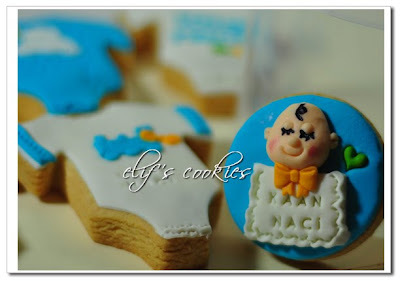 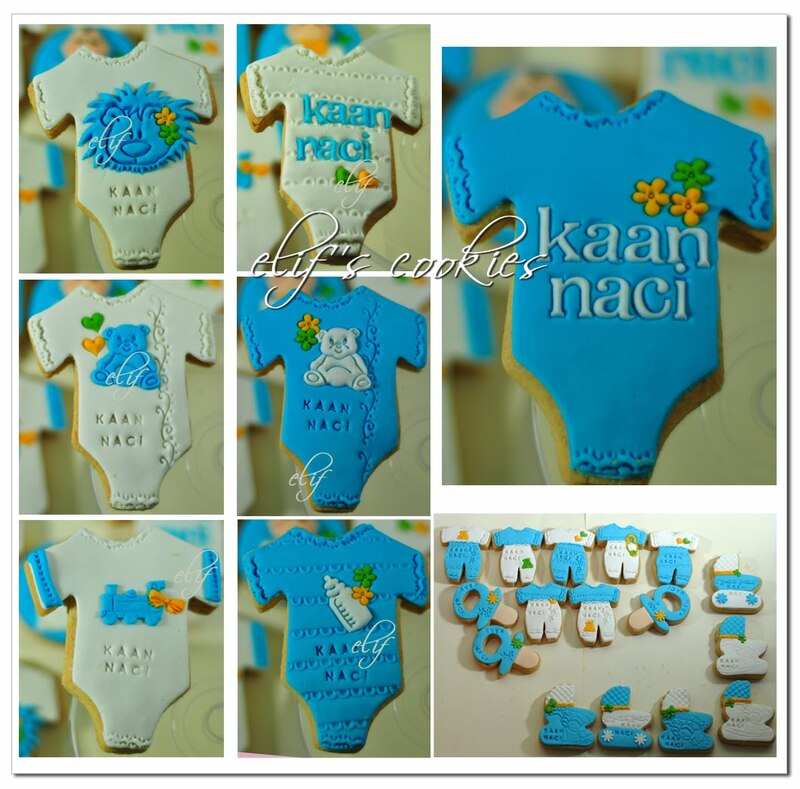 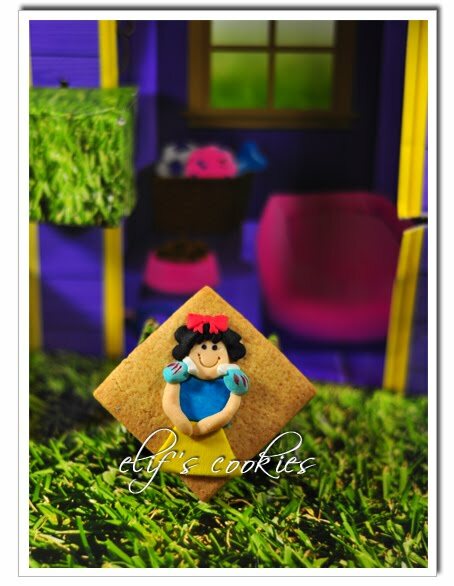 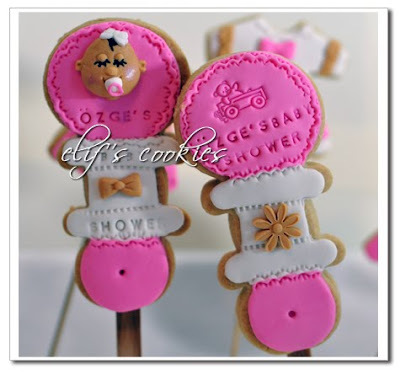 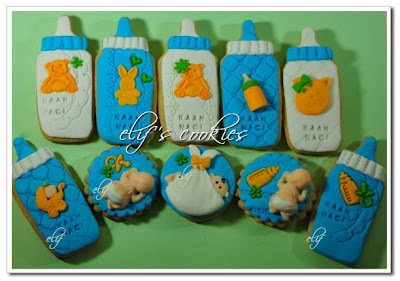 cookies for a most beloved baby boy! 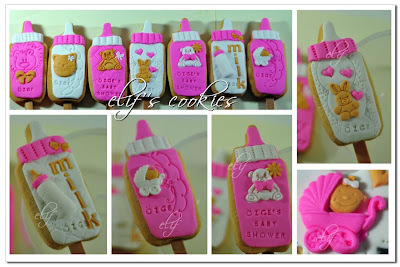 letters below are by Patchwork Cutters; also the lion, heart, bear, flower and the baby bottle embossings. Face molds are form UK; by Karen Davies… and the sleeping babies by First Impressions. 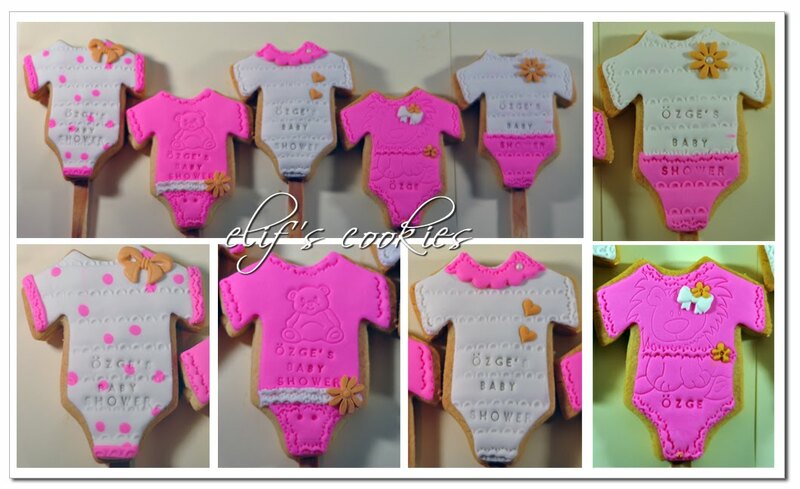 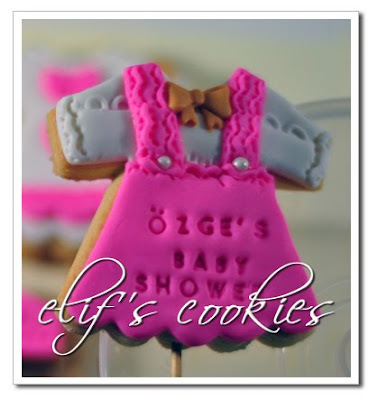 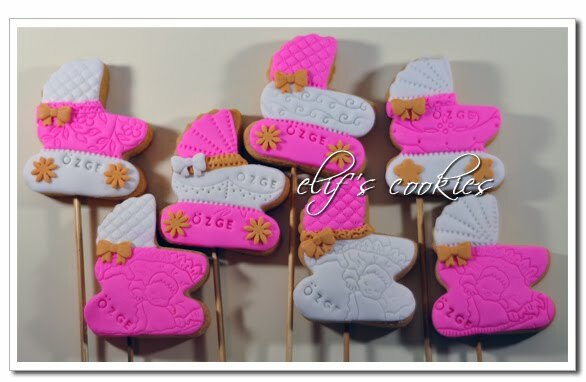 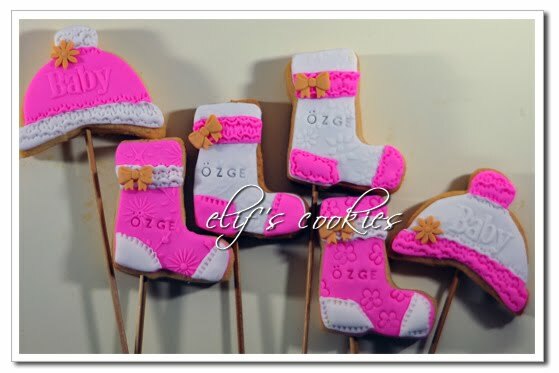 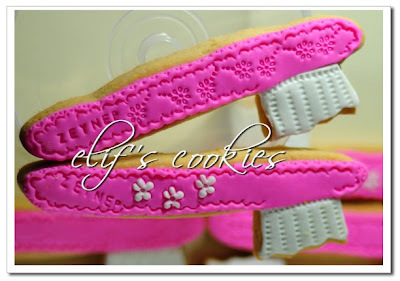 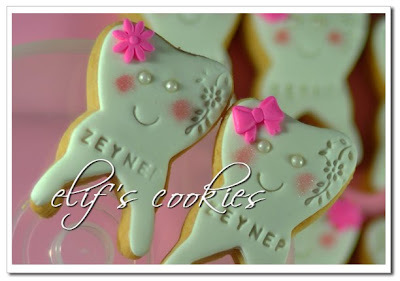 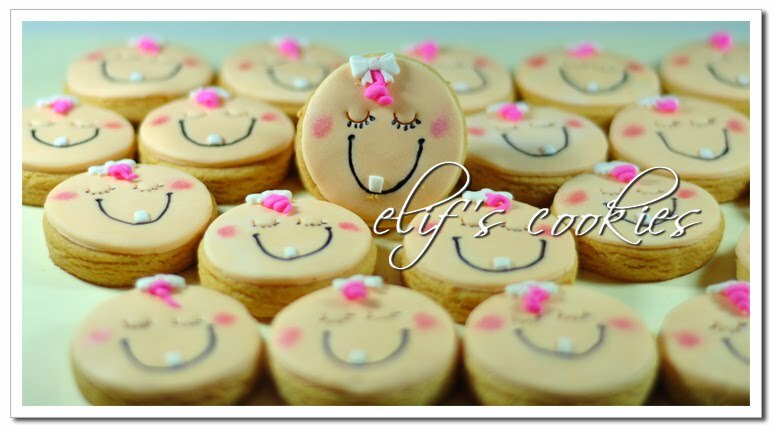 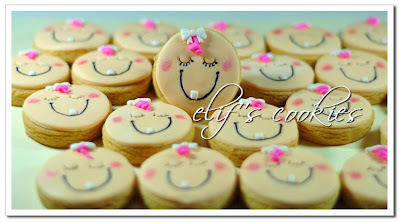 Hundreds of cookies for one baby girl – to celebrate the arrival of her first tooth. 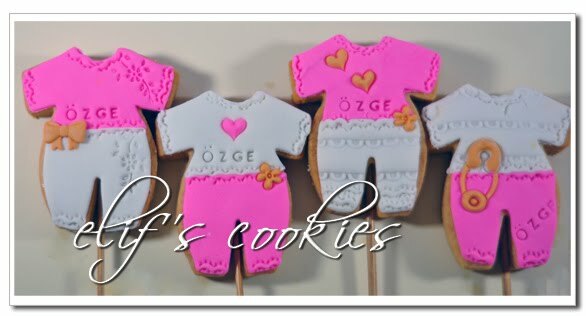 1 – if I would deliver to US (well the answer is I don’t know… I would assume food delivery is not allowed…but will try that shortly). 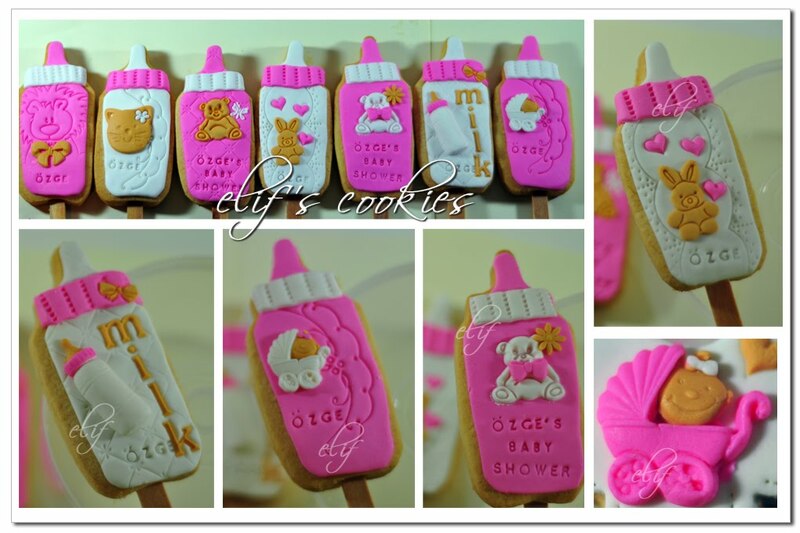 Baby rattles, socks, dummies, bibs, clothes, bottles, strollers… this set is all shapes about babies.